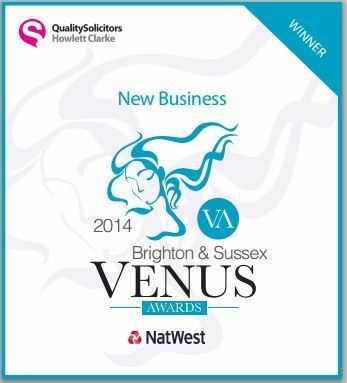 WINNER, Venus, Best New Business 2014, (sponsored by Howlett Clarke Solicitors). 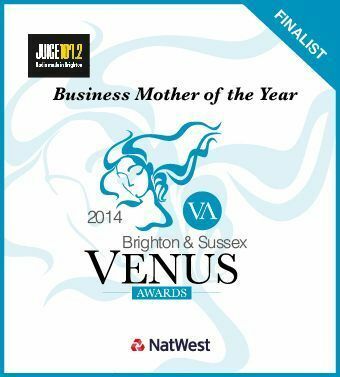 Finalist, Venus, women in business, awards sponsored by Natwest. “I was delighted and honoured to be nominated for two categories, in the Venus, women in business awards, sponsored by Natwest. They were; Business Mother of the year, and Best New Business 2014, (sponsored by Howlett Clarke Solicitors). It means a lot to know that what we do is valued and a big thank you to everyone who took the time to put the business forward. After a nerve wracking evening, We were very happy to come away as the regional winners in the Best New Business category, and are enjoying our status as national finalists. We look forward to meeting everyone at the the finals in January”. Clair Letton, Owner, Wigwam Toys. Small Business Saturday is a grass-roots, non-political, non-commercial campaign that supports, inspires and promotes small business and encourages people to support small businesses in their communities, both on the Saturday itself and beyond. It is a time to focus on our nation’s small businesses, which provide almost two thirds of private sector employment and almost half of private sector turnover. This year Small Business Saturday in the UK will take place on the 6th December, one of our busiest shopping days of the year. More information on Small Business Saturday can be found on the Small Business Saturday website (www.smallbusinesssaturdayuk.com). 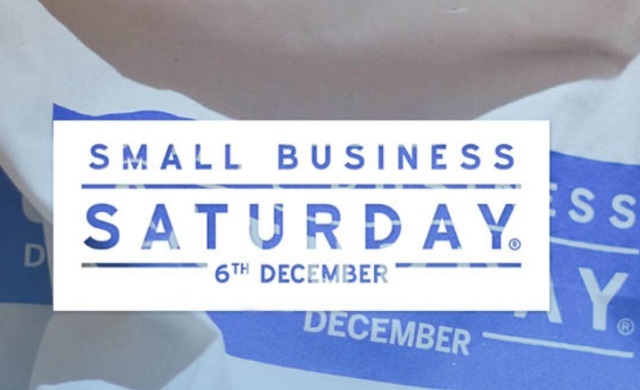 “Small Business Saturday is a really important movement and we believe strongly that small businesses have a crucial role to play in the health of our economy, and can be far more responsive to the needs of their customers than the big chains and nationals. In the best cases It also represents a model of doing business that more holistic. Community shops become gathering places, places to go for information or a chat, create friendships and grow communities. Encouraging people to use their small local businesses is beneficial to everyone, not just to remote shareholders. Being chosen to be part of the Small Business 100 is something we are incredibly proud of and we look forward to this years Small Business Saturday and many more to come”.